When you partner with the Leading Edge team of real estate pros you never get the status quo, because we don’t settle for second best. Whether it is our impeccable service, our uncompromising honesty and integrity or our dedication to giving our clients the advantage they need to win, meeting our client’s needs is paramount. So, come stand on the edge with us, the view is stunning! A Leading Edge Realty Partners account is the key, and you can create one in mere seconds! Start saving properties and searches, plus request showings on the fly. It’s easy! START RIGHT HERE! We help our clients get the most for their homes quickly and help make their transition smooth. From providing initial and on-going consultations, to expertly marketing your home to closing the deal, we go above and beyond to make sure you have the best experience possible. 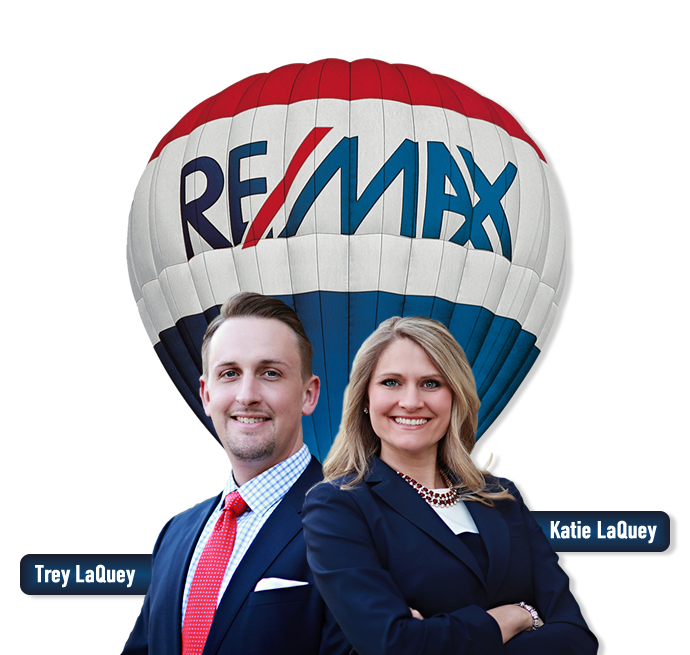 We will sell your home as if it was our own providing you with over 20 years in combined real estate experience. We begin each property search with an initial consultation, by phone or in person, where we create a solid plan of action that will be customized for you based on the type of property and the terms you require. By fully understanding your property requirements we can target specific areas and property types which closely match your needs and financial objectives. Let’s Find Your Dream House! Our Leading Edge Realty Partners website is packed full of technology to help you find the home of your dreams fast! Use our advanced search tools, view our Leading Edge property listings, or view both new construction and pre-owned properties via city or area. 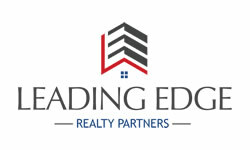 Take a look at all of our current Leading Edge Realty partners listings. View a list of cities and the properties represented in each of these areas. Use our advanced home search system to find the home of your dreams. Knowledge is power! No matter the market, having an accurate understanding of what you can sell your home for is critical for all homeowners. Enter your email now to find out what your home is worth! Click Here to Get Your Custom Home Valuation Now! Contact Us About One of Our Listings Now! Click either the “New Homes” or “All Homes” links to view homes in the city of your choice!